The vision of the Center for Computational Science’s “CCS Fellows Program” is to inspire a new generation of leaders in computational science to cross the traditional boundaries between disciplines, by equipping them with new cross-disciplinary skills and experience. The Program does this by offering mentorship outside the students’ area of expertise. “CCS Fellow” is a prestigious designation awarded to two undergraduate students and two graduate students per year. 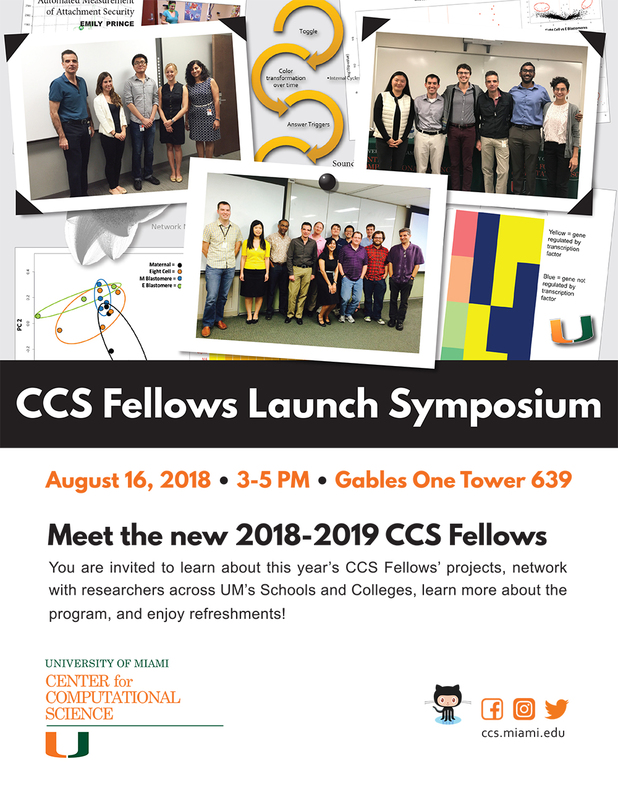 Join us on Thursday, August 16, 2018, 3:00-5:00 PM, at Gables One Tower, for the 2018-2019 CCS Fellows’ project launch presentations. This event is free and open to interested UM Faculty/Staff/Students. Refreshments will be served. Amy is a PhD student in Psychology. She graduated with honors from Cornell University with a B.S. in Human Development and a concentration in Social and Personality Development. She joined the Early Play and Development Lab in fall of 2017. She is interested in infants’ and young children’s social interaction and how it relates to typical and atypical social and emotional development. She aims to better understand children’s social behaviors by implementing objective measurement. Steven is a PhD student working under the supervision of Dr. Elizabeth Losin in the Cognitive and Behavioral Neuroscience Division in the Department of Psychology. He received his Bachelor of Liberal Arts in Psychology from Harvard University Extension School. 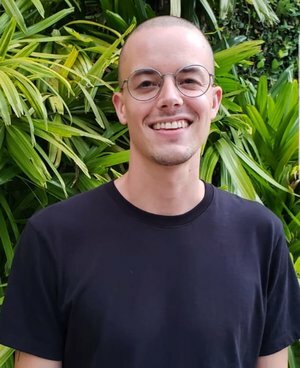 Prior to joining the Social and Cultural Neuroscience Laboratory at the University of Miami, Steven worked on developing behavioral health interventions for patients with chronic medical conditions at a healthcare technology company. His doctoral research centers on identifying sociocultural and contextual influences on pain perception in the self and others, with an applied focus on medical settings and the doctor-patient relationship. His research utilizes behavioral, neuroimaging, psychophysiological, and computational methods. Stephano is a Neurosurgery resident pursuing his PhD in Neuroscience with Dr. Brian Noga and Dr. James Guest at the University of Miami Project to Cure Paralysis, combining his clinical background with his scientific interest in neuromodulation for spinal cord injury. 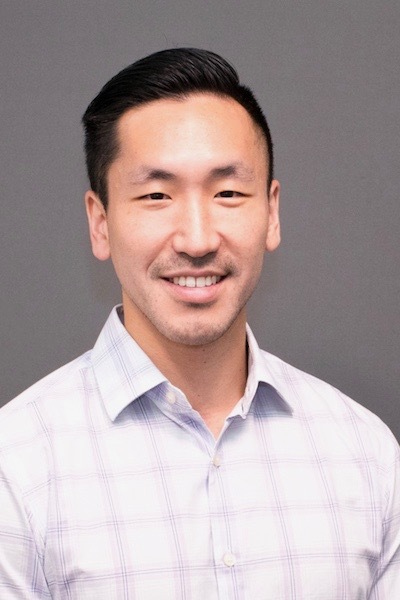 During the CCS Fellows program, he hopes to apply a computational approach to optimize the application of neurostimulation technologies to restore function after injury. Samantha received her B.A. in Psychology from San Diego State University in 2013 and worked as a Research Assistant and Lab Manager in cognitive and neuroimaging labs at UC Davis and Stanford University following graduation. 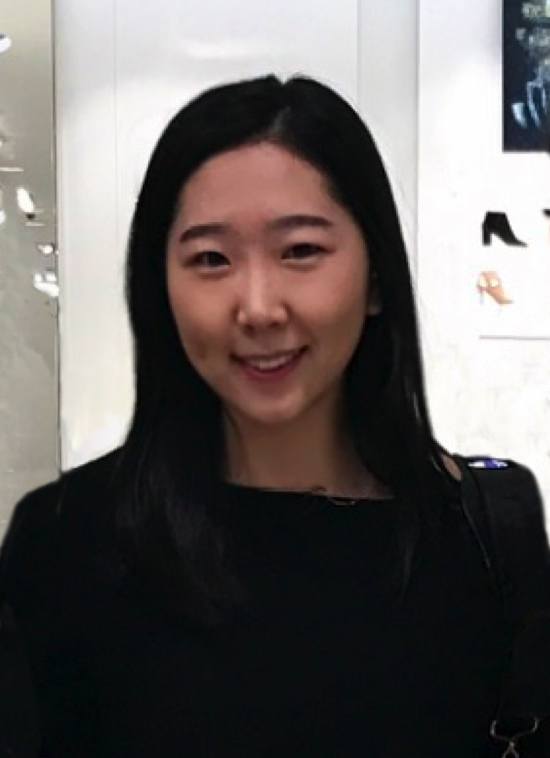 She is currently a second year PhD student in Developmental Psychology working under the supervision of Daniel Messinger. 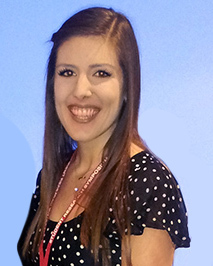 In her work, Samantha utilizes objective, continuous measurements of children’s movement and vocalizations within preschool classrooms to understand the mechanisms by which social interactions with teachers and peers promote language development. As a CCS fellow, she hopes to further examine how peer social networks shape, and are shaped by, developing language capacities and how language is transmitted through the classroom through the formation and dissolution of network ties.